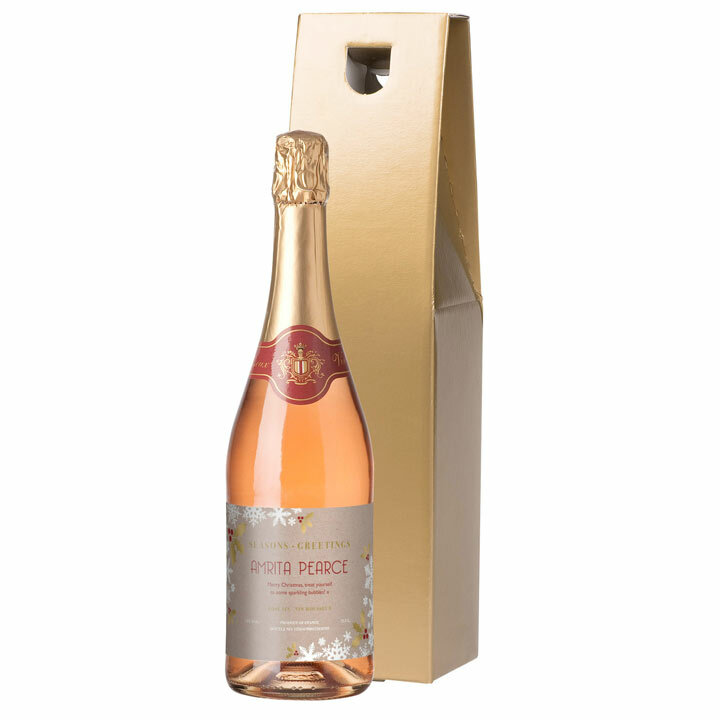 This personalised sparkling rosé wine takes giving a bottle at Christmas to another plane. 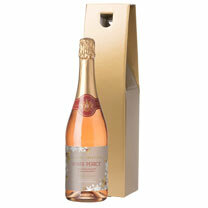 Full of delicious, fresh bubbly. Presented in a gold gift carton. Personalisation: name up to 25 letters and message up to 80 letters (2 lines of 40 characters per line max.). Accents and other symbols cannot be printed.